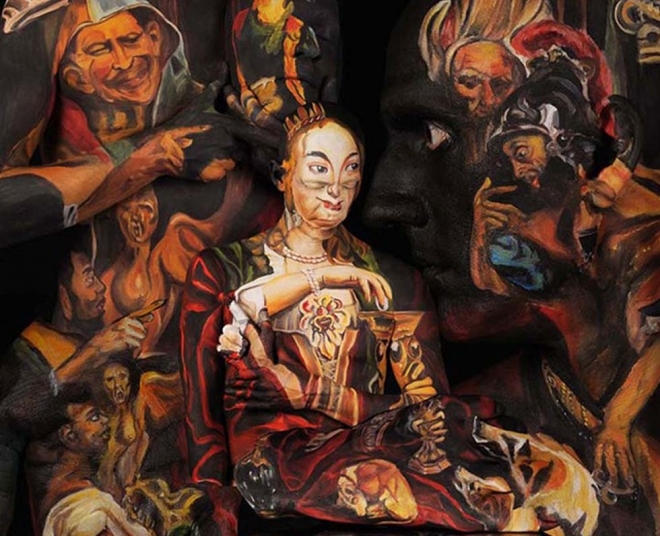 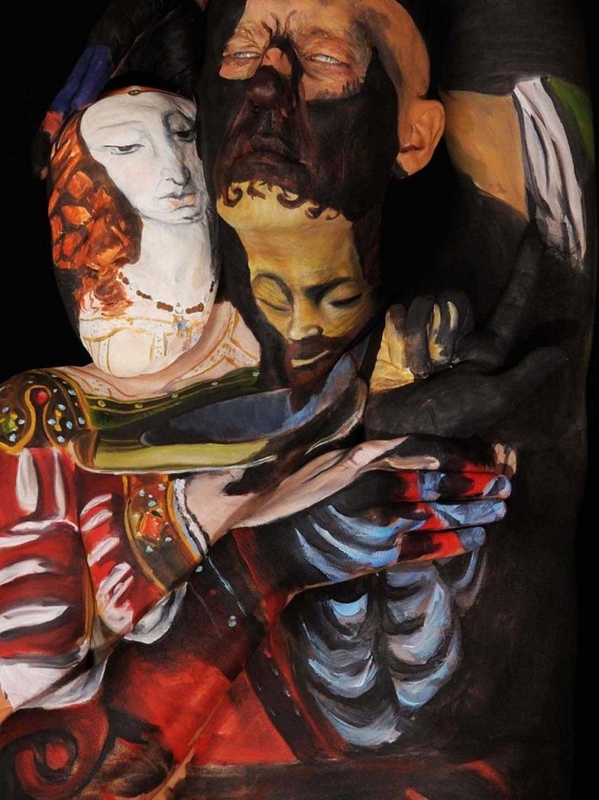 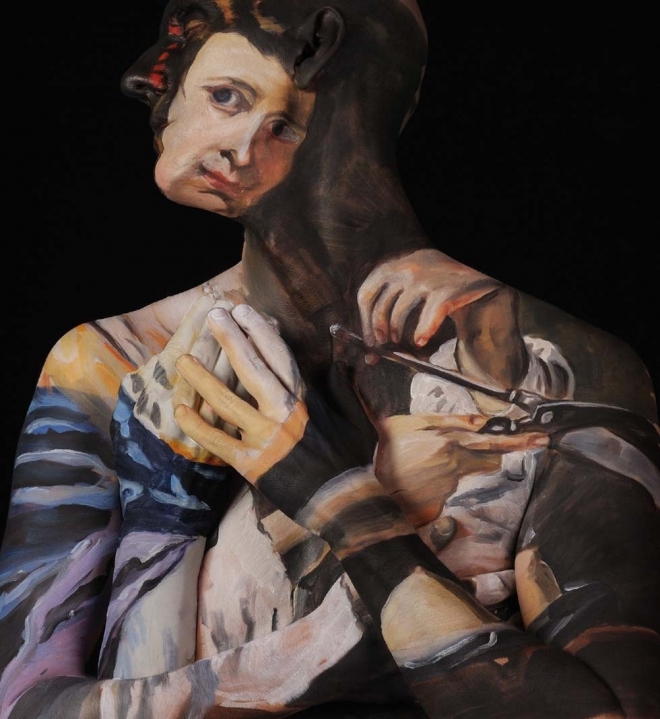 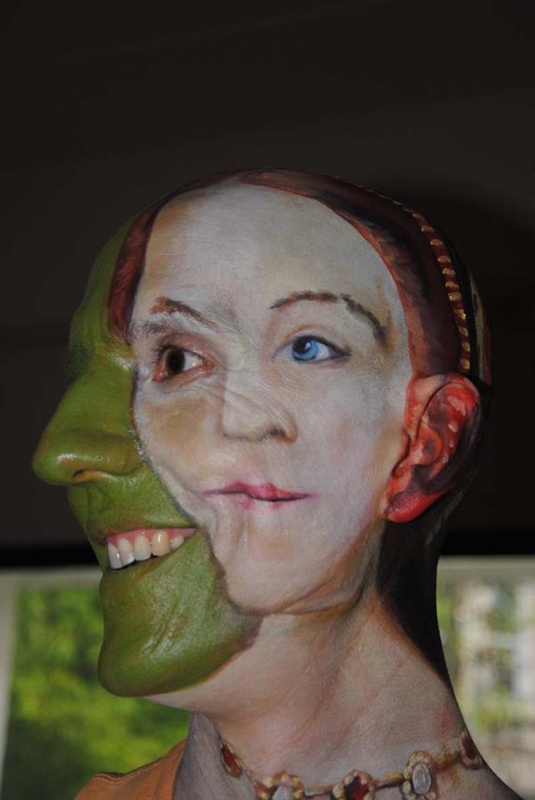 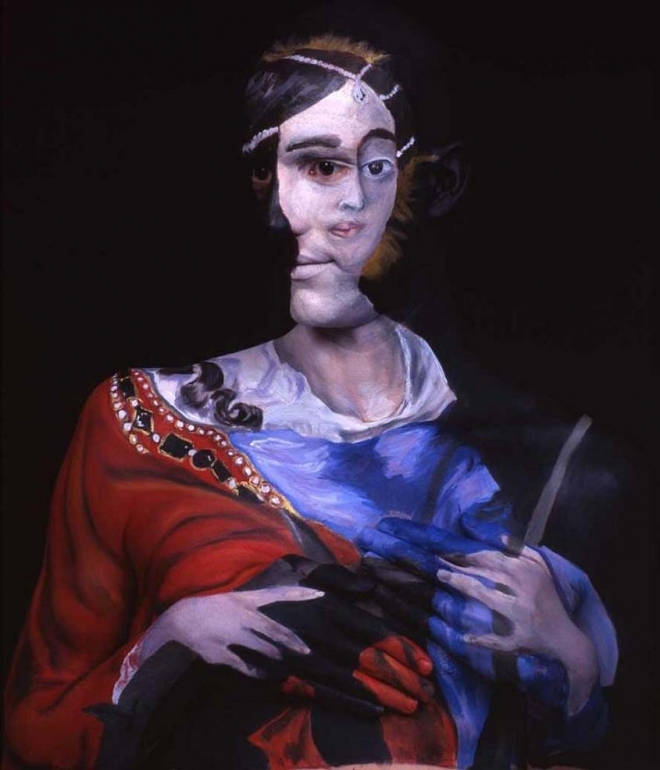 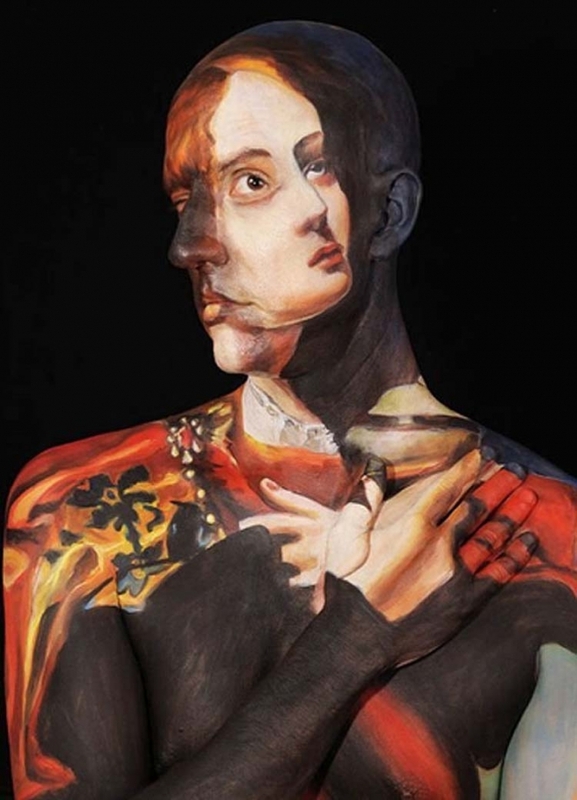 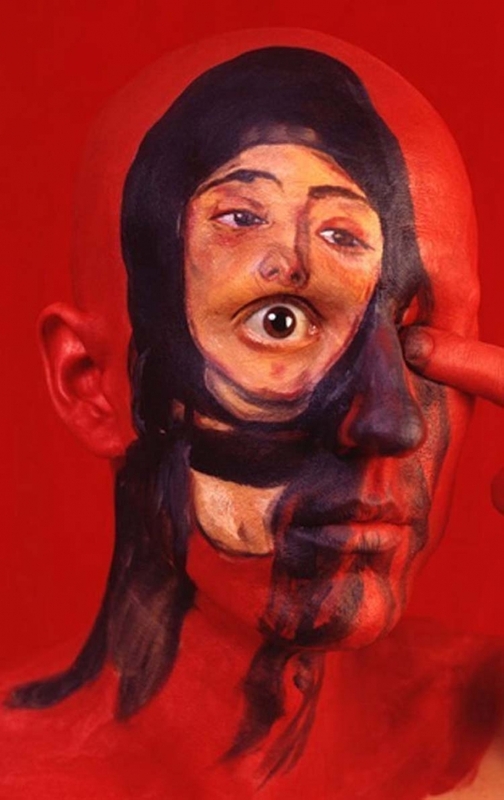 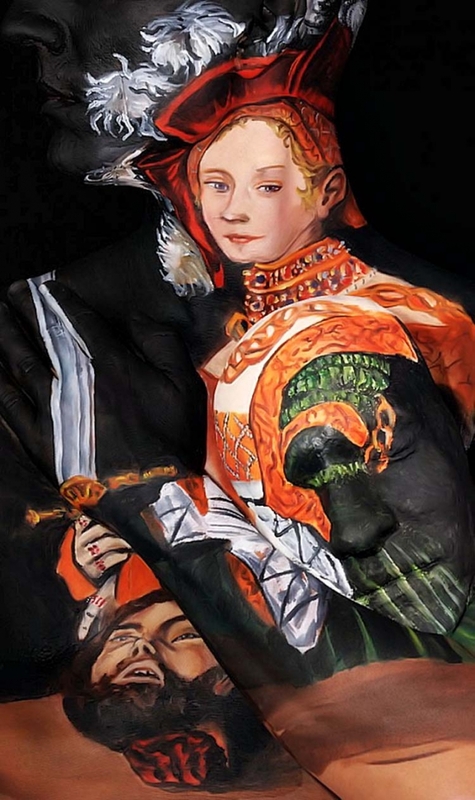 Body Painting Art by Chadwick and Spector : Based in New York City (although currently residing in Chiang Mai, Thailand), artistic duo Chadwick Gray and Laura Spector recreate classic works of art using the human body as the canvas. 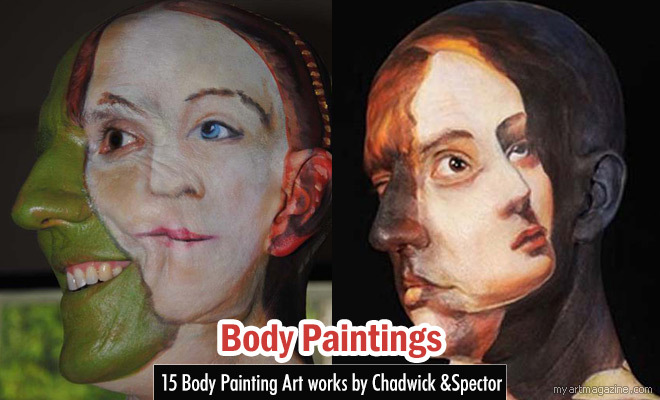 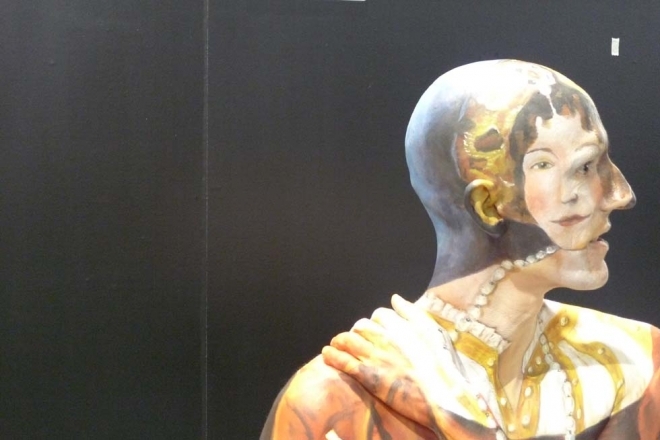 In their Museum Anatomy series, Chadwick serves as the canvas. 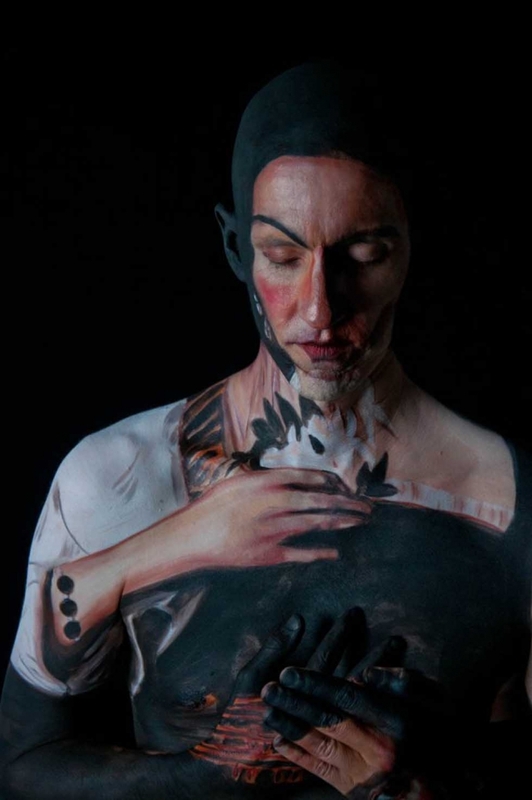 His ability to maintain a constant pose requires incredible patience and body control. 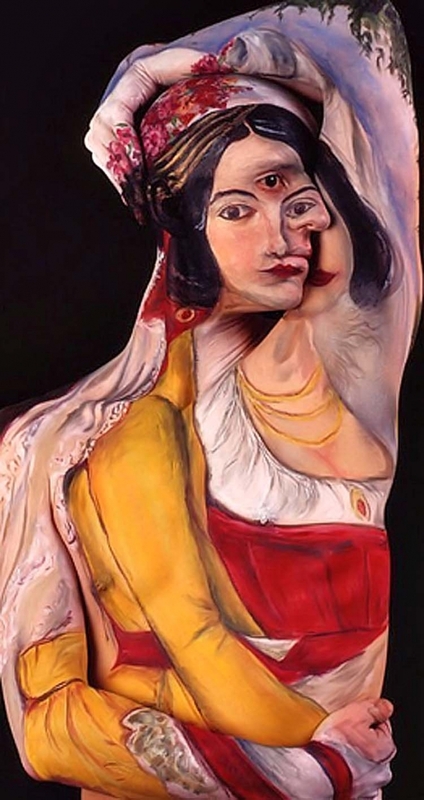 As Chadwick holds a position, Laura uses her amazing painting skills to recreate classic works of art. 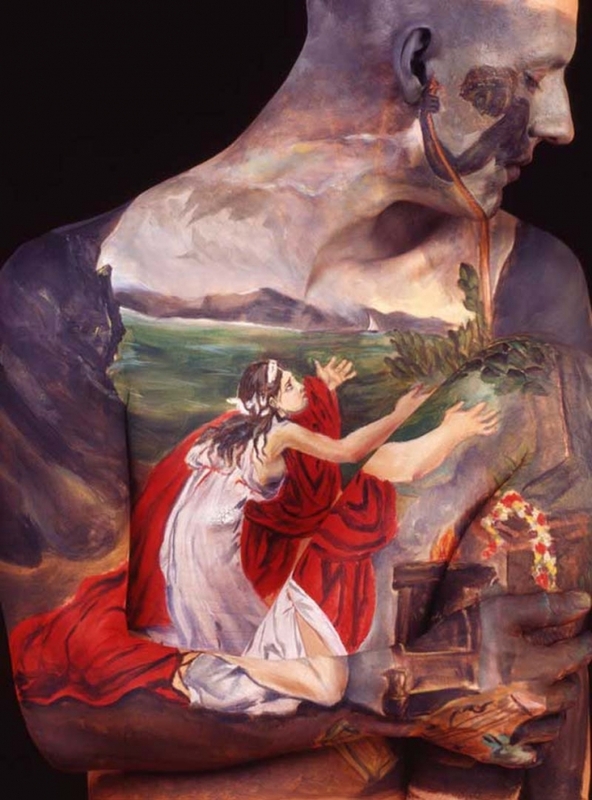 The human body presents a unique set of challenges not seen on a typical canvas. 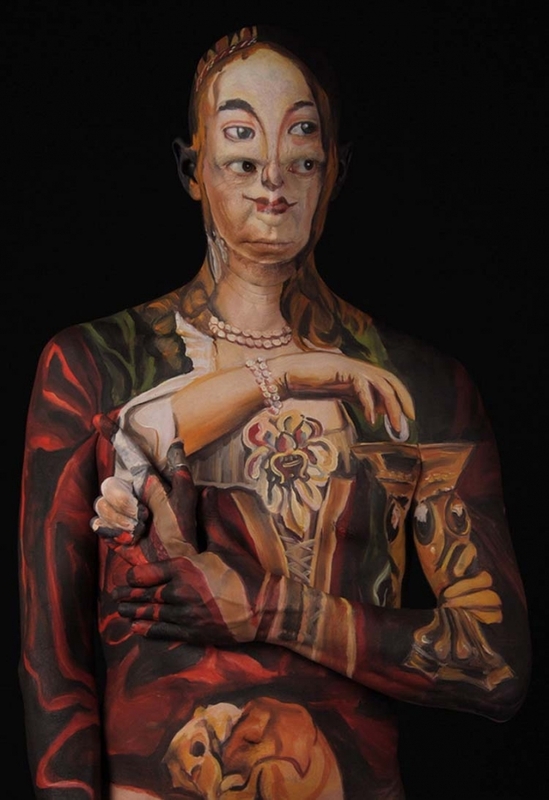 Some of their amazing Body Painting Art by Chadwick and Spector.